Australian Musician’s Greg Phillips chats to #MSF2018 artist Sadiva. 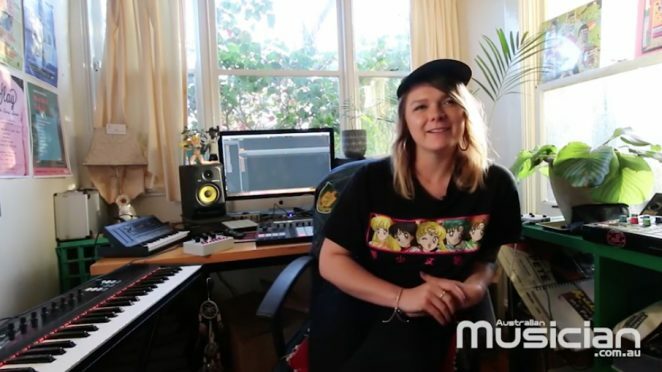 She’s only a few years into her career, having started producing in 2015 but since then, Sadiva has emerged as one of Melbourne’s integral players in the sampling/beats scene. She’s toured North America, Japan & recently played the Melbourne International Jazz Festival. Sadiva has already released two albums, the latest, the feel good vibes of ‘Minutes’ and made Bandcamp’s ‘Best Beat Tapes of May’ list.